1 YRS Wenzhou Yizuyiyi Shoes Co., Ltd.
4 YRS Chengdu Aoluola Leather Products Co., Ltd.
Q:Can I get a free sample9 If it's not free,can I get refound when I place an order9 Our sample is not free. Q:Can you print our LOGO on the shoes or box9 Of course, it's no problem to print your Logo on shoes or boxes. OEM&ODM are Q:Can you offer me discount9 Yes, we provide big discount to our customers when they come with a bulk order. Why Choose US: 1. 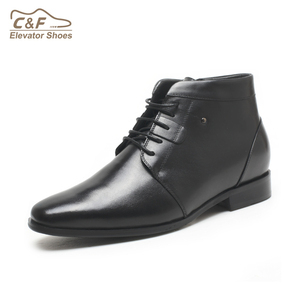 Devote on shoe making for more than 10 years,have Professional development team for trendy style. 4. Flexiable and large capcity to meet all kinds of customer, Combine with assembling line factory and handcraft factory. ,ltd located in Chengdu,We are focused on shoes industry for more than 8 years, providing professional service for customers around the world. Q:Do you accept sample order 9 What is the MOQ 9 A:Yes, you can order a sample first before the bulk order. Q: Can you provide OEM and ODM service 9 A:Yes we can . All the shoes are made by skillful workers and we have extremely strict Q&C . 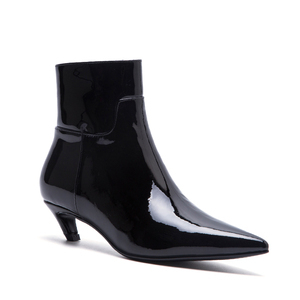 1 YRS Wenzhou Sunway Trading Co., Ltd.
1 YRS Yiwu HaoFei Trade Co., Ltd.
Womens Platform High Stiletto Heel Button Zip Pumps Ankle Boots Ladies Shoes * Available in many colors, you pick up the color * Soft and Comfortable. Our team keeps optimizing and integrating our resources to save cost and increase efficiency for customers. Superior quality and punctual delivery time is our best key to win trust of customers. 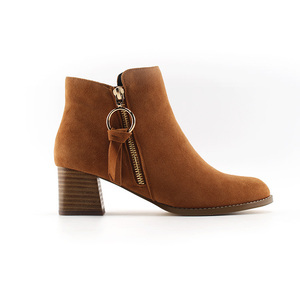 2 YRS Chengdu Elegance Supply Chain Management Co., Ltd.
1 YRS Yiwu Xinxu Import & Export Co., Ltd.
Alibaba.com offers 8,465 zip boots shoes products. About 49% of these are women's boots, 8% are men's boots, and 4% are children's boots. 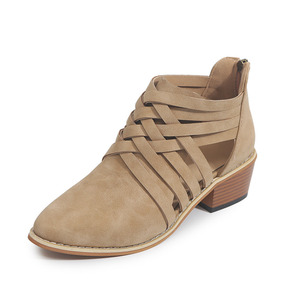 A wide variety of zip boots shoes options are available to you, such as free samples, paid samples. 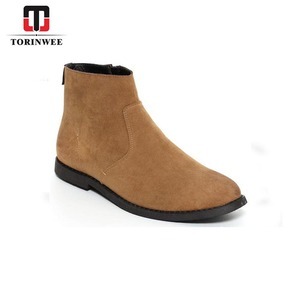 There are 8,465 zip boots shoes suppliers, mainly located in Asia. 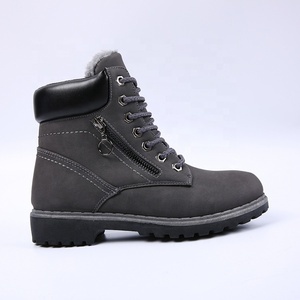 The top supplying country is China (Mainland), which supply 100% of zip boots shoes respectively. 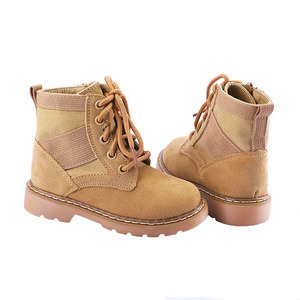 Zip boots shoes products are most popular in North America, Western Europe, and Eastern Europe. You can ensure product safety by selecting from certified suppliers, including 700 with ISO9001, 286 with Other, and 166 with BSCI certification.